In the globalization context, cities and urban territories are concrete spaces for public policies that allow the emergence of new protagonism in the international arena. 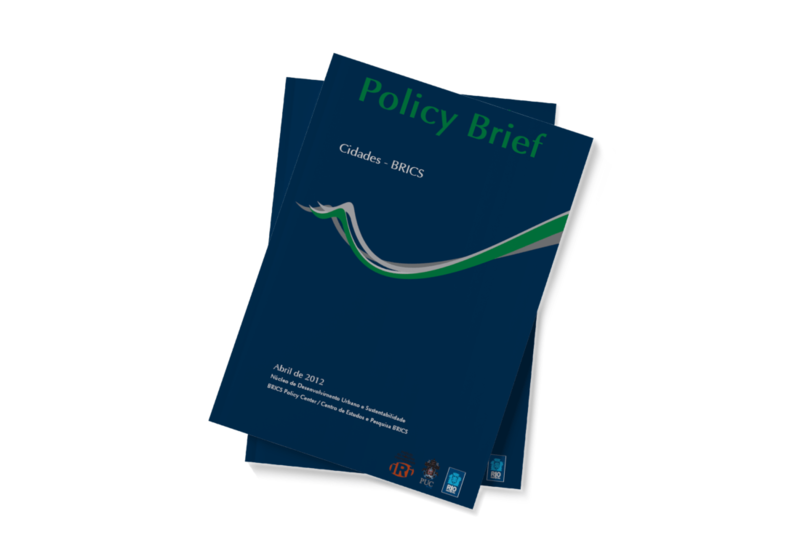 In this Policy Brief, we argue that it is possible to analyze the relevance of the BRICS countries and their cities in this production of new protagonisms from a category of analysis, called BRICS cities, that seeks to express certain convergences and similarities in the processes and agendas of transformations of the major cities of BRICS countries. What do you plan to use the information for?